Our company is based on the belief that our customer’s needs are of the utmost importance. Our entire team is committed to meeting those needs. As a result, a high percentage of our business is from repeat customers and referrals. 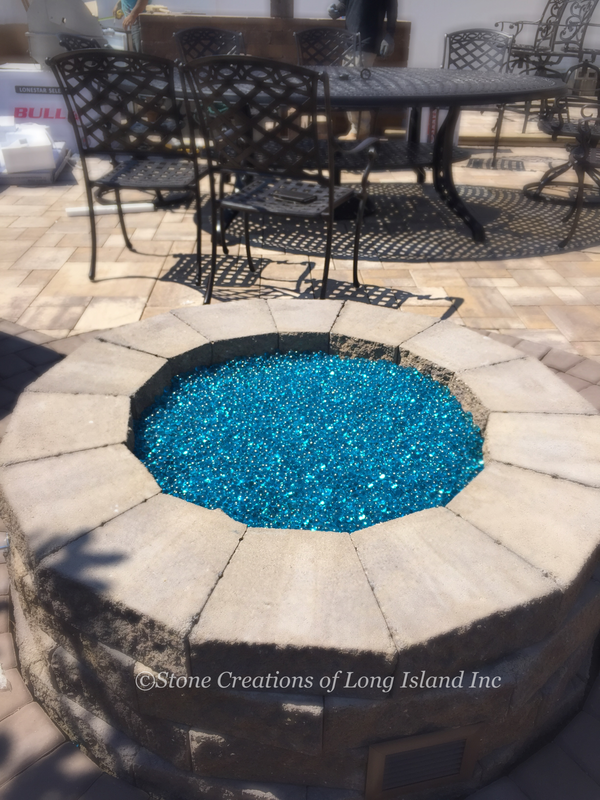 Stone Creations of Long Island specializes in hardscape designs and outdoor living (retaining walls, patios and walkways, water features, outdoor kitchens). We also compliment the hardscapes with beautiful and distinct softscapes (edging, mulching, plantings, low voltage lighting, sodding). The products we offer and use in our projects are the best and most field proven in the industry and our craftsmanship warranties show our commitment to customer satisfaction. Our crews model a level of professionalism often not seen in the Hardscaping industry! We are committed to detail, quality work, and customer satisfaction. 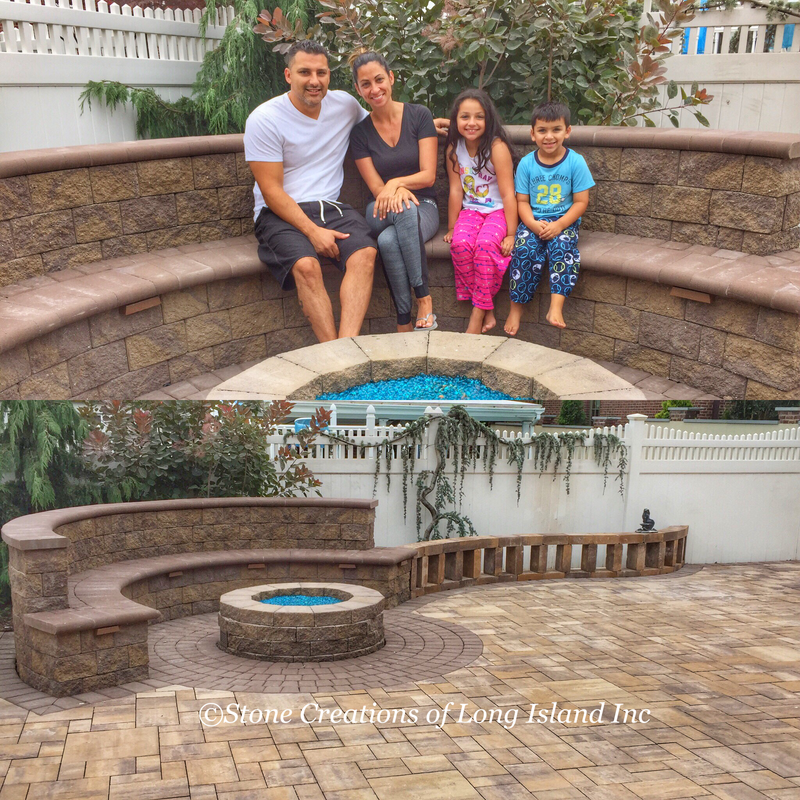 At Stone Creations Of Long Island, most importantly, we enjoy what we do and feel fortunate to have the opportunity to create such beautiful environments….. We would welcome the opportunity to earn your trust and deliver you the best service in the industry.